Margot Robbie, Tina Fey - Whiskey Tango Foxtrot Red Carpet Pics! 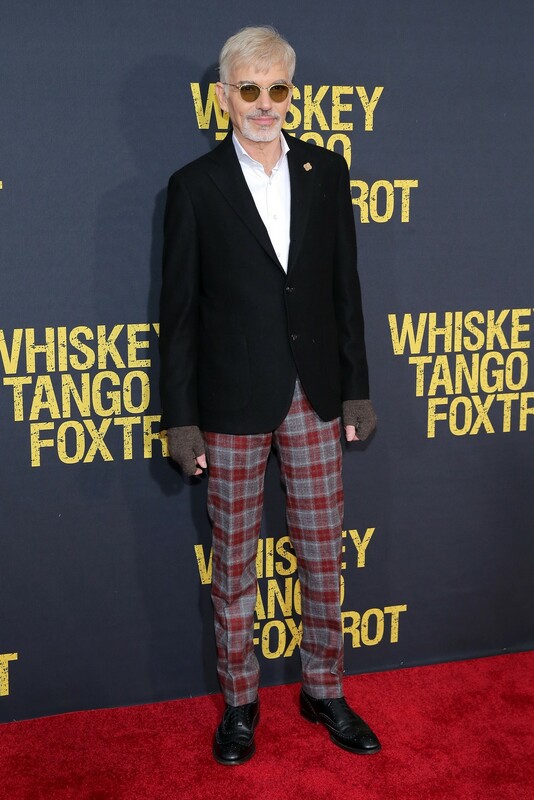 Margot Robbie, Tina Fey, Martin Freeman – Whiskey Tango Foxtrot Red Carpet Pics! 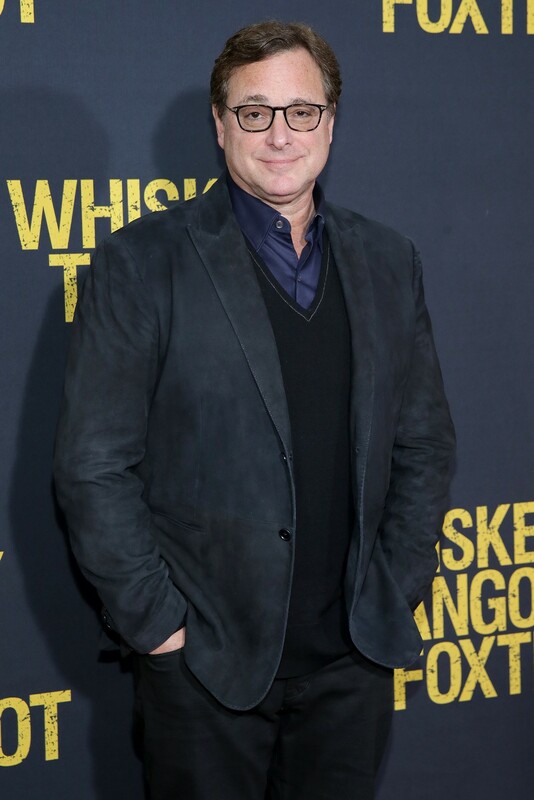 Margot Robbie, Tina Fey, Martin Freeman and other stars came out for the red carpet premiere of “Whiskey Tango Foxtrot” in New York last night. The film hits theaters this weekend, March 4, 2016. And I can’t wait to see it! 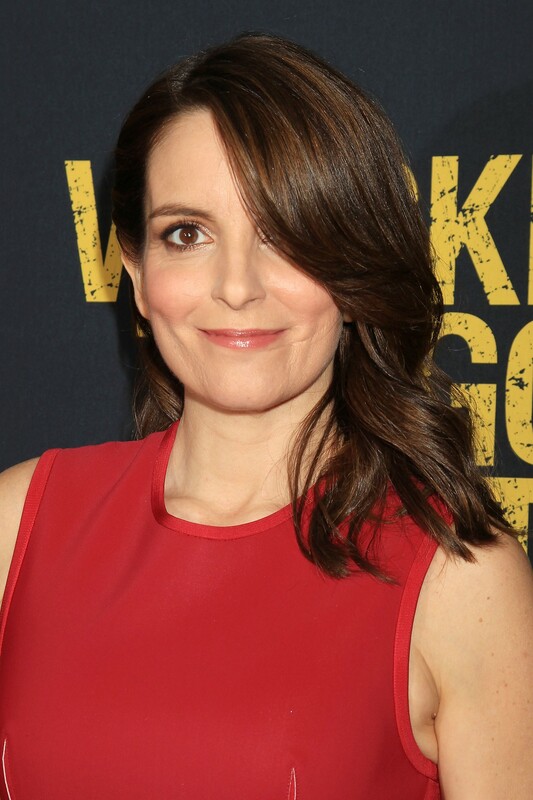 Directed by Glenn Ficarra and John Requa (“Crazy Stupid Love”), the movie follows reporter Kim Barker (Tina Fey), as she tries to figure out what’s missing in her life. She decides to shake things up by taking an assignment in a war zone. New York, NY – 3/1/16 – Tina Fey and Margot Robbie attend the Paramount Pictures World Premiere of “WHISKEY TANGO FOXTROT”. The film stars Tina Fey, Margot Robbie, Martin Freeman, Billy Bob Thornton and Christopher Abbott. It opens in theaters March 4th, 2016. PHOTO by: Dave Allocca/Starpix. The movie also stars Margot Robbie, Martin Freeman, Alfred Molina and Billy Bob Thornton. The screenplay is by Robert Carlock (“Saturday Night Live,” “30 Rock”). Ok, first of all, Tina Fey is one of the funniest women on the planet. She has a way of being funny naturally. She doesn’t have to try. So I’m sure she’ll bring that to this movie, along with the poignancy of the subject matter. Second, “Whiskey Tango Foxtrot” is based on the real life of Kim Barker, who wrote the book “The Taliban Shuffle: Strange Days in Afghanistan and Pakistan .” And movies based on real-life people are always more interesting to me than anything Hollywood dreams up. 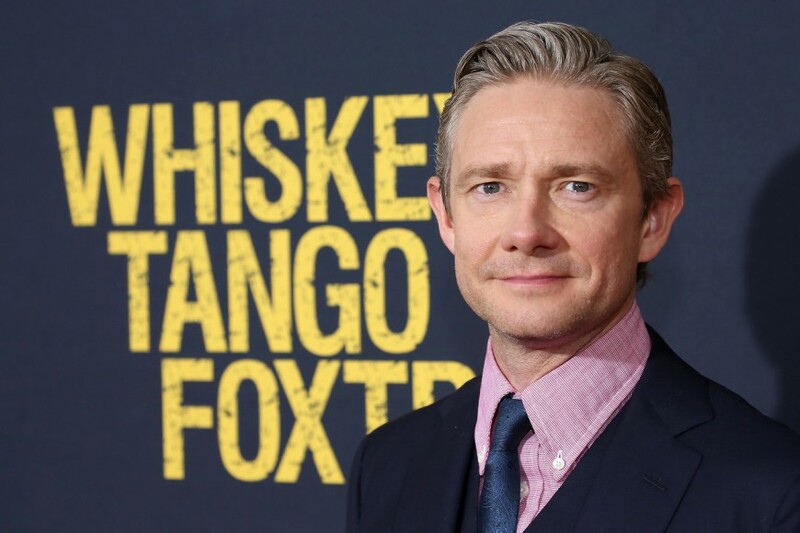 And the fact that the cast of “Whiskey Tango Foxtrot” also includes Margot Robbie and Martin Freeman is a major bonus. 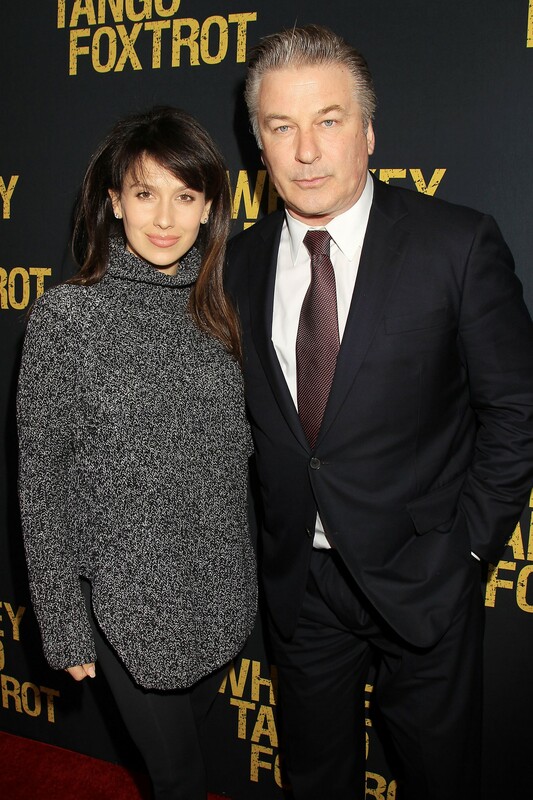 New York, NY – 3/1/16 – Tina Fey attends the Paramount Pictures World Premiere of “WHISKEY TANGO FOXTROT”. The film stars Tina Fey, Margot Robbie, Martin Freeman, Billy Bob Thornton and Christopher Abbott. It opens in theaters March 4th, 2016. PHOTO by: Dave Allocca/Starpix. 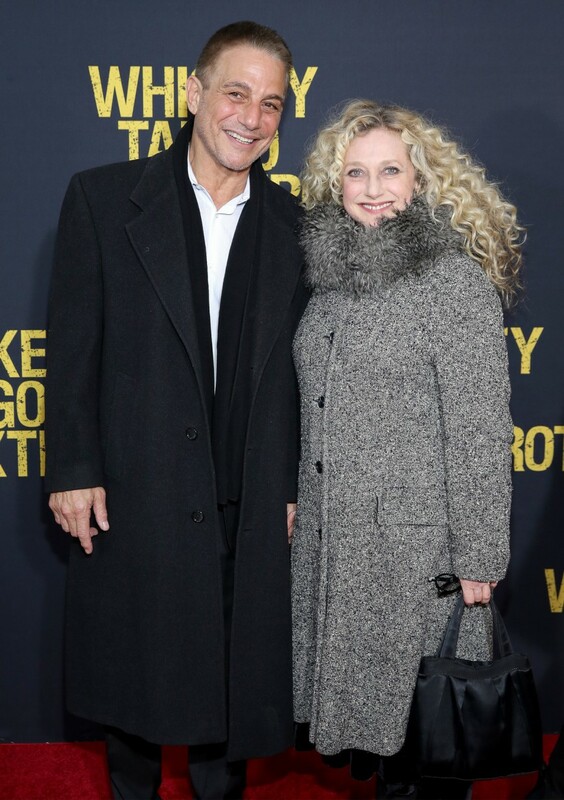 Check out the movie’s official website here, and follow it on Twitter, Facebook and Instagram with the hashtag #WTFTheMovie (yes, that’s hilarious). 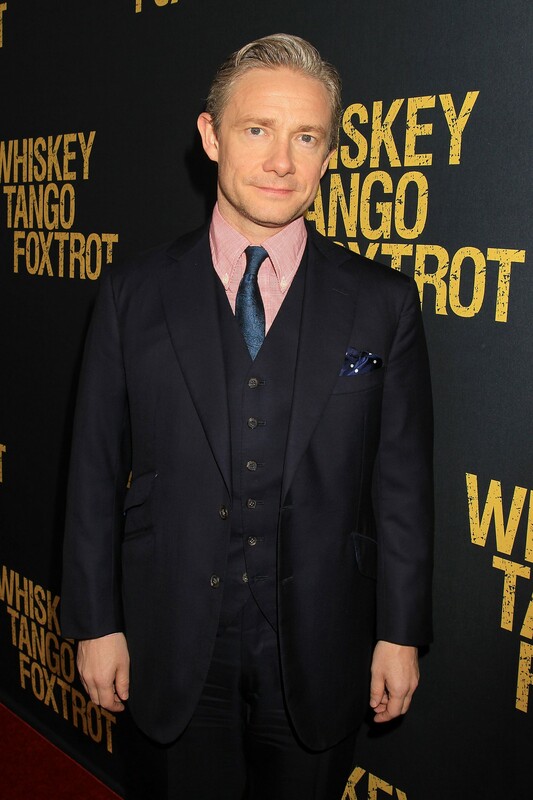 New York, NY – 3/1/16 – Martin Freeman attends the Paramount Pictures World Premiere of “WHISKEY TANGO FOXTROT”. 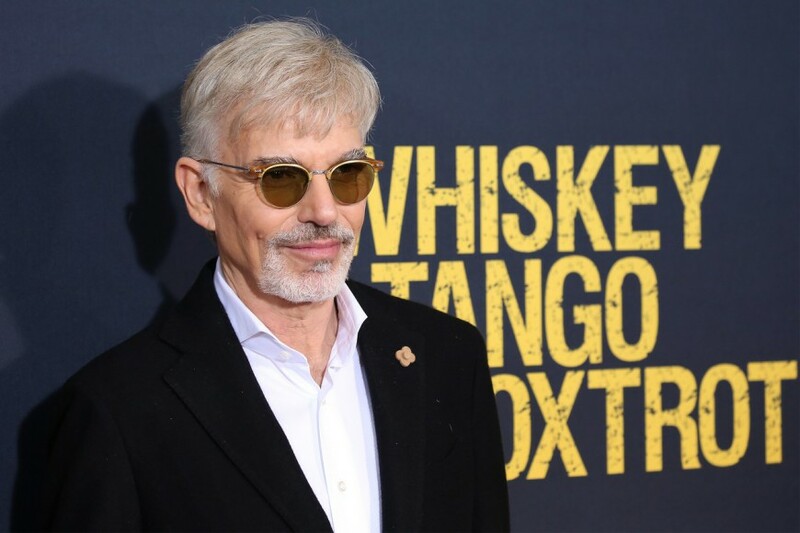 The film stars Tina Fey, Margot Robbie, Martin Freeman, Billy Bob Thornton and Christopher Abbott. It opens in theaters March 4th, 2016. PHOTO by: Dave Allocca/Starpix.